Melissa was an intern with the Sea Turtle Conservation and Research Program (STCRP) for the 2011 sea turtle season. She returned the following year as a night-time tagging intern. She then left to attend graduate school to study marine biology where her thesis focused on environmental endocrinology in the American alligator. 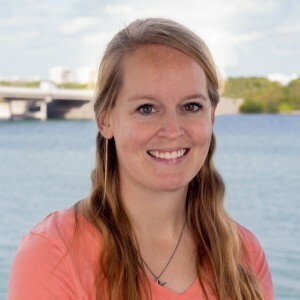 Melissa returned to sea turtles and the STCRP in April 2015 and has been working at Mote since then.